Get a real conversation started! Let’s find them and chat in Messenger! Marketing has been turned on it’s head. Let people know about your services. Post details about your services and prompt the interested people to ask for more. Once they do then you can keep the conversation going in Messenger, which has much better engagement than emails. No gimmicks, just honest ads, great wording (we call it ‘copy’) and fun images and videos. If they are your ideal customer, they’ll be hooked. 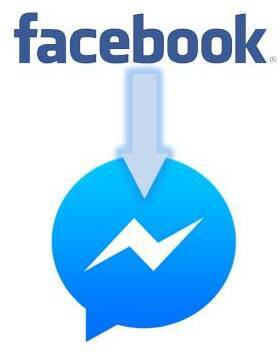 Once they are interested they can chat with you directly on Messenger. From browsing funny cats and epic fails, to chatting on Messenger in a single click. Lets start at the top. 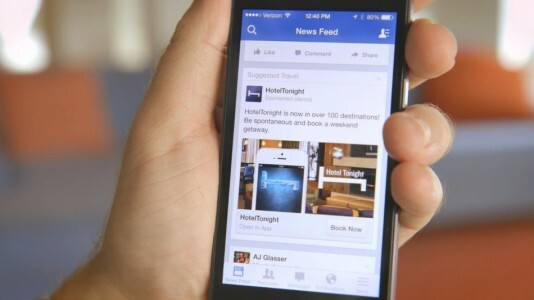 Facebook is an app that is available everywhere, and your customers are browsing aimlessly day after day. If you put your brand in front of the right person, the person that is a perfect fit for your product or service, then they’ll respond or “engage” as Facebook puts it. When they “engage” with your post the magic happens. Their details are sent to Messenger you can interact with them there, using predefined responses based on their answers or answer each query personally. Most of the time you’ll have the same questions for prospective clients so you can use “bots” to go through the motions and then answer personally to any random questions. 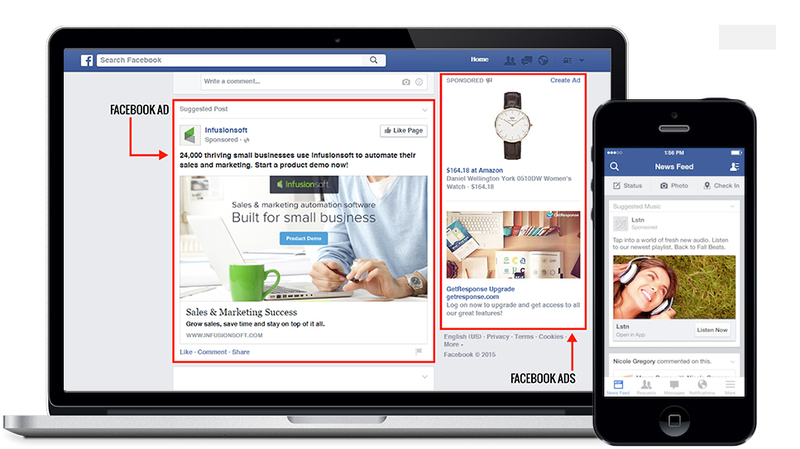 You can boost this whole process by running ad campaigns on Facebook to your desired audiences, incrceasing the number of conversations you (or your bot!) can have. We’ve can set all of this up for you, click below, comment on the Facebook Post that we’ll show you and we’ll demonstrate this entire process for you. Wanna keep it old school? Get in touch here!